Sukhvir graduated from Brunel University London with a 2:1 LL.B. and subsequently achieved a commendation in the LPC at the College of Law in Guildford. She qualified as a solicitor in 2012 with a general practice law firm having spent most of her training in its personal injury department, where she handled a variety of RTA and EL/PL claims on behalf of claimants. Sukhvir joined BC Legal in March 2013 and spent a year in-house with one of our major insurer clients handling NIHL claims. 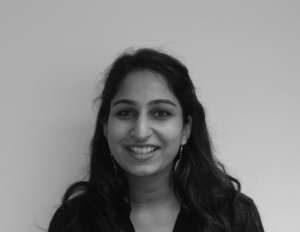 She continues to specialise in the handling of NIHL claims and has a particular interest in complex causation issues.